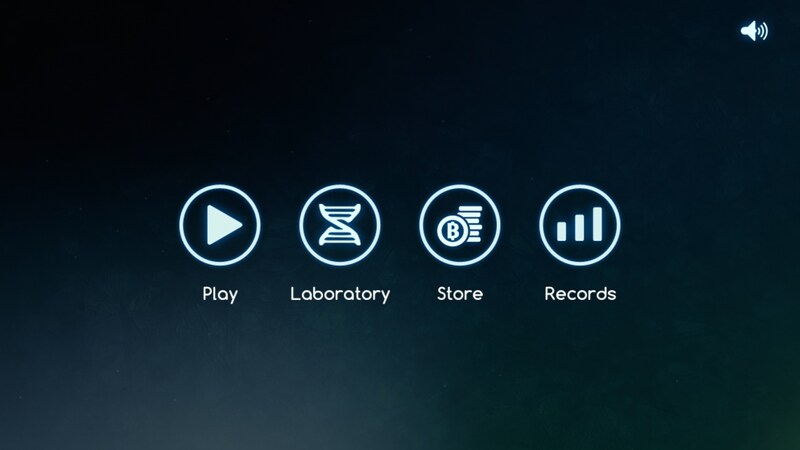 Biotix: Phage Genesis – Games for Android 2018 – Free download. 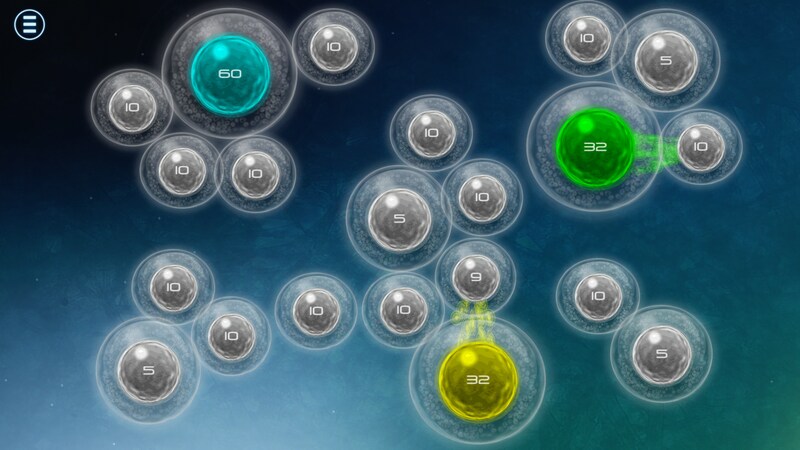 Biotix: Phage Genesis – A fun little plague game. 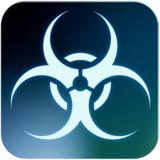 I'm not sure what it is that's so fascinating about growing viruses, but Biotix: Phage Genesis for Android is yet another game that tasks you with creating a deadly one. 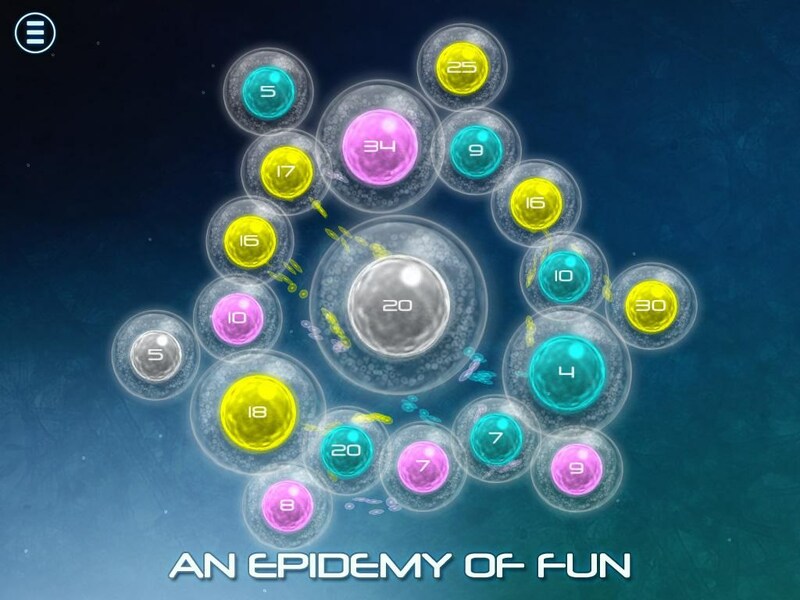 This time around, unlike Plague, Inc, you're tasked with taking over cells in competition against other viruses. In other words, no pretend humans were killed in the making of this virus. Reading the user reviews beforehand, I was somewhat prepared to dislike this game because of the advertisements. While it's true that the game isn't afraid to serve up some ads after every mission, it's not nearly as intrusive or bad as many other games. My only true complaint in this department is that the exit button is relatively small. The game itself is all about managing your resources and your only real resource is the virus itself. 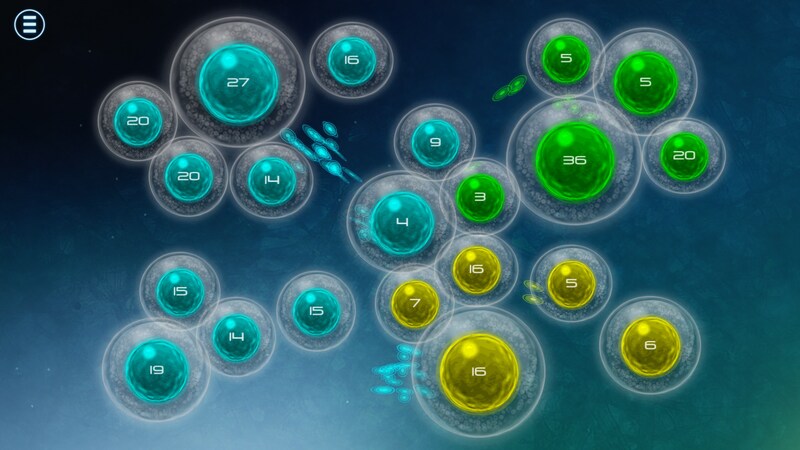 The virus invades any cell you ask it to, but each cell has a number attributed to it. Think of these like a numeric representation of how many cells are really there because you'll split off your forces when you move from one cell to the next. 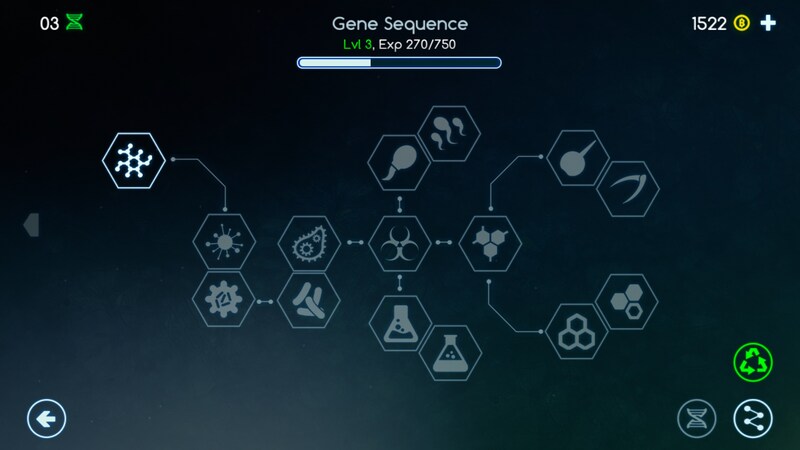 Let's say you have a cell with 20 virus cell inside, if you go to take over a neighboring cell with 5 cells then you'll leave 10 of your original 20 behind to retain the original cell, using the other 10 to fight against the five neighboring cells. Sounds confusing but it's a simple concept when you're actually playing the game. 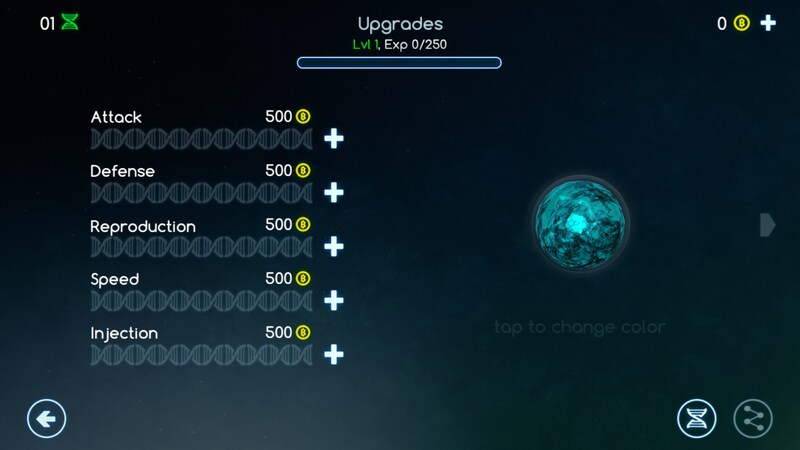 As you play, you can also upgrade various parts of your virus. You can bolster its defenses, increase its attack, increase its rate of regeneration, and all kinds of other things. 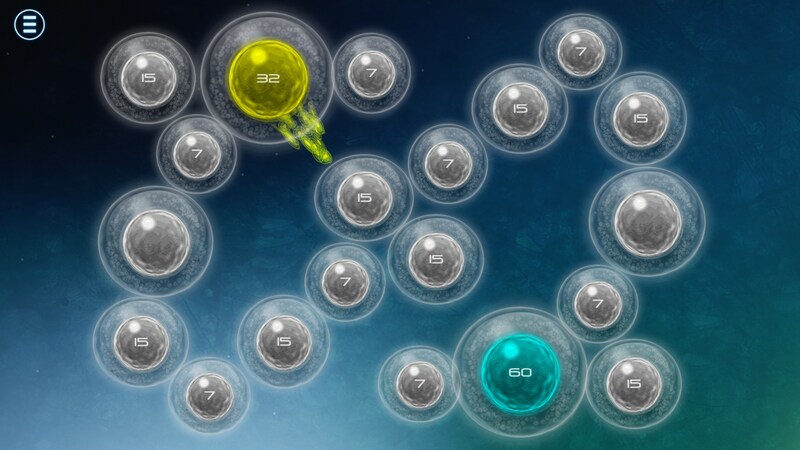 I found Biotix: Phage Genesis to be a really fun, fast-paced game. It has a few flaws here and there, but what's there is not only engaging, but pretty unique too.